At Commonwealth Sports Turf, our team prides themselves in a proven method for achieving pristine playing surfaces that not only appear flawless but also offer optimal safety for your team. Here’s are some of the ways in which we do it. We also offer specialized consultation and plans to fit your turfs exact needs- just let us know where and when and we can ensure your greens stay green. 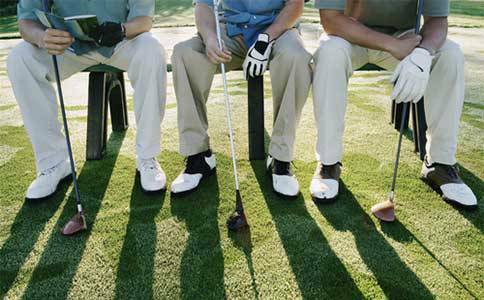 Looking For The Best Golf Course Maintenance Available? Before we put the first piece of equipment or nutrient application on your field we start by studying the soil of each field you have. Every soil bed is unique and must be analyzed before we can responsibly recommend next steps. 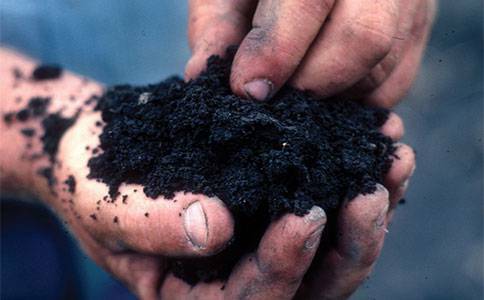 By studying a sample of your soil we are able to identify the current nutrient composition of the underlying growing medium and provide you an analysis of where your soil deficiencies lie. 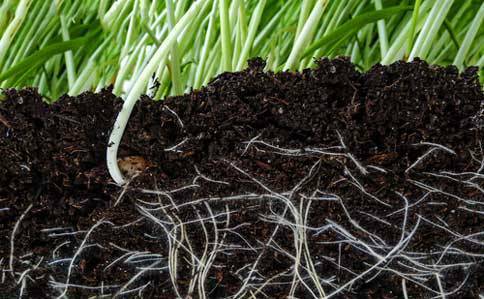 The output of this study is a discovery document that we produce and deliver that shows a graphical representation of where your soil is today and where it needs to be in order to support and feed exceptional sports turf. In addition to our initial study, we also complete a subsequent study annually to review the results of the previous year’s applications and determine the appropriate application plan for the upcoming year. Treating sports turf without studying the soil that supports it first can lead to unnecessary costs and treatment recommendations that do not address the source of under-performing turf. After determining what your soil needs to produce thriving turf, we create and deliver a personalized plan to provide diversified chemical nutrients including liquid and granular applications. Included in the nutrient plan is a detailed recommendation for application quantity and recurrence. For limited budgets, this transparent proposal allows our client to determine what is realistic for their situation and provides a platform for discussing creative ways to achieve the plan’s intended results. 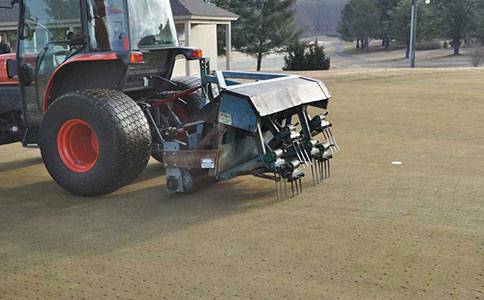 Based on the condition of your playing surfaces, CST will recommend scheduled mechanical services that may include services such as Core Aeration, Deep Tine Aeration, Top Dressing, Verticutting, and other treatments depending on the need of each surface. We believe that communication between ourselves and our clients make the difference in our goal of meeting and exceeding expectations. Because of this belief we are dedicated to standing monthly meetings at our client’s site to discuss status of field progress, address concerns, and spend time on forward looking project planning. These monthly meetings also ensure that key events involving your fields (tournaments, competitions, unusual uses) are communicated so that we can prepare fields for particular activities or traffic. We can help your green be more green!